Focus Magazine recently uncovered a long kept secret by German authorities in regards to the 1,406 stolen works of art by Nazi’s during the Second World War, as part of a program instituted by Adolf Hitler to sell “degenerate” forms of art.Organizations, governments, and citizens everywhere are battling for custody over these recently disclosed precious works of art hidden away by the Nazis. 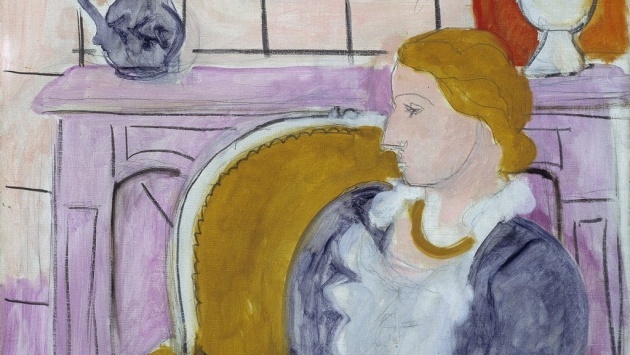 German authorities have uncovered the works of art by European masters in Munich the previous year but have remained silent forcing the federal government to intervene. Can you imagine the excitement and fear in the heart of the man who has hidden away these prized possessions for so long in his not-so-traditional German flat? 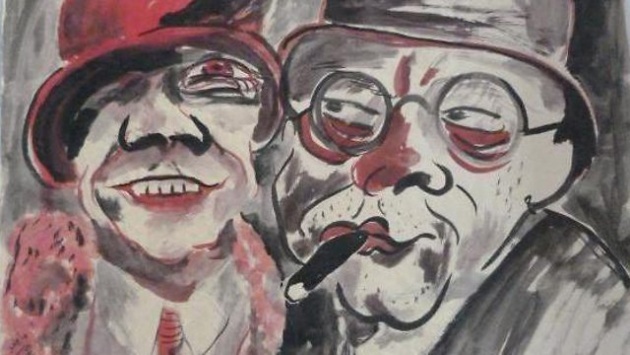 I can only dream, and so can authorities, as the owner of the German flat, Cornelius Gurlitt, who hoarded all of these precious paintings, sketches and sculptures has well, up and vanished. This mystery behind the works of art reminds me of a Clue board game scenario except with over a thousand works of looted art. Nonetheless, the concept of greed remains where the inventory of the art is valued at a whopping $1.34 billion; now that’s a lot of mula! It’s no wonder authorities were trying to keep the situation under control and silenced. 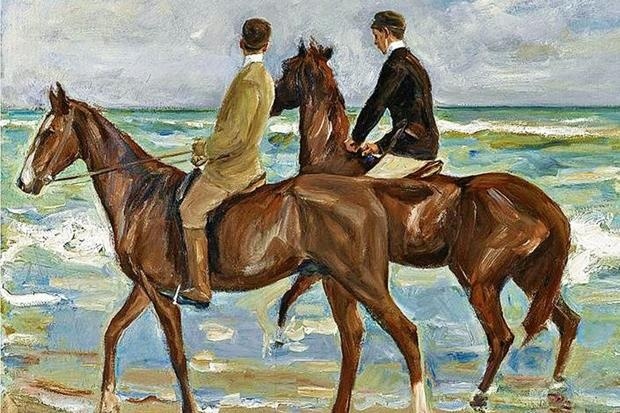 Some of the works include Franz Marc's , Horses in Landscape, Henry Matisse's, Sitzende Frau ("Sitting Woman"), Max Liebermann's, Zwei Reiter am Strande ("Two Riders on the Beach") and a painting by Otto Dix. But as with every great story, here comes the sad part. Unfortunately according to Focus Magazine, customs experts believe that many of the rightful owners cannot legally obtain the works since many have come from state museums. 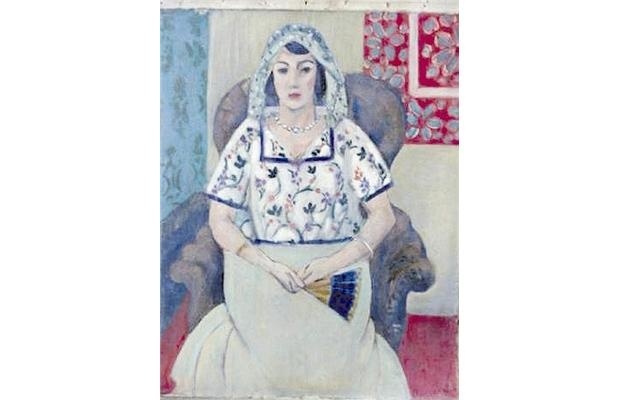 Another highly debatable outcome is that Gurlitt may in fact be able to keep many of the pieces! With that said, we can only wait to see what happens with the custody of these historic works of art, as the world battles over legal disputes, claims and other forms of legal jargon for years to come. So, keep a lookout for any updates on this thrilling discovery and finally, let’s all give a massive round of applause to the respectable journalists under the Focus Magazine name who have uncovered this remarkable story just this past week! That’s what I call journalism.